[Leer en español aquí.] The ACLU of California Voting Rights Project works to protect and expand Americans’ freedom to vote. We advance the democratic process by reducing barriers to registration, enforcing the Voting Rights Act, and building an educated, participatory grassroots. We’ve been fighting the rollback of voting rights in the courts, Congress, and state and local legislatures for decades. We recently won a lawsuit that restored the right to vote for more than 60,000 formerly incarcerated people. This means there are only a very few instances when a person with a criminal conviction in California cannot vote. 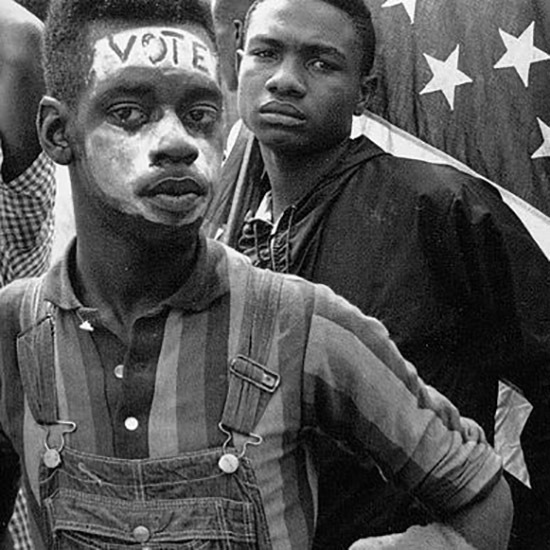 Your voting rights are automatically restored once you complete your sentence. You just have to fill out a voter registration card. Please contact us if you feel someone is trying to stop you from registering to vote or from voting. If you have a misdemeanor conviction, you can ALWAYS vote.